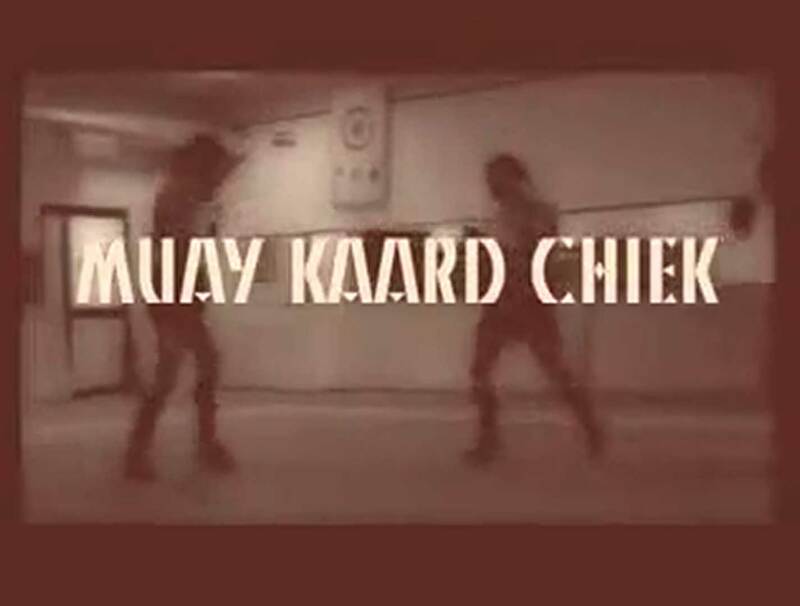 The most spectacular form of bare knuckles fighting (or more precisely, wrapped with rope) utilized in the traditional Martial Art denominated Muay Boran is called “Muay Kard Chiek”, or wrapped hands Boxing. 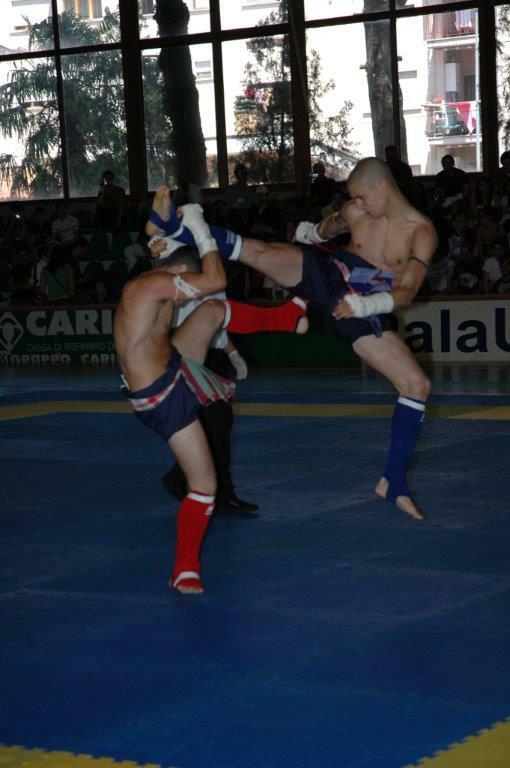 According to the most recent studies by the Cultural Commission of Thailand, the eras of development of Siamese combat can be distinguished in three great epochs (in turn subdivided into various intermediate periods): the archaic, in which fighters used to fight completely bare handed; the middle, in which, in order to increase the power of the attacks and defenses, the boxers wrapped their hands with raw cotton ropes; and the modern, which marks the birth of Muay Thai with the introduction of Boxing gloves. Our analysis focused on the intermediate period (corresponding with Ayuddhaya era, Tongburi era, early and middle Bangkok era, ending around 1925) , studying the combat and training techniques of the era of wrapped hands, or Muay Kard Chiek. The most important goal of the rediscovery of a form of fighting that has been forgotten in its own mother country for decades is to learn the techniques and the training systems that allowed a Muay Kard Chiek expert to strike with maximum force almost bare knuckles without injuring his hands (in fact, that is the main problem that any boxer has to face nowadays, being accustomed to bandages and gloves, and who has to strike the skull of an opponent in a situation of extreme necessity without wearing any protection), as well as learning to exploit in the best possible way many grappling holds—made possible by the absence of gloves—extremely useful to trap the arms of the adversary and block him with a grip in order to strike him with knees and elbows to the head and the body, or throw him to the ground. 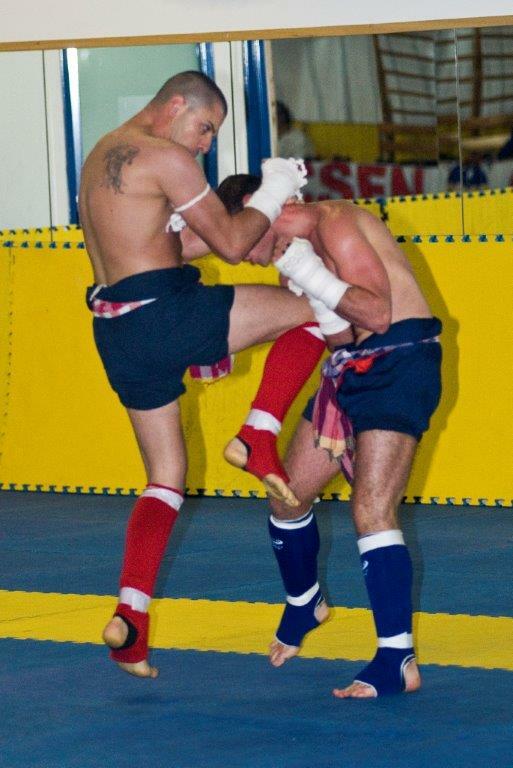 We are currently living a rediscovery of Muay Kard Chiek at the professional level in the East: fighters from Thailand, Malaysia, Laos, Cambodia and Myanmar are venturing into the rings of various areas of Southeast Asiato face each other in wrapped hands fights of incredible toughness . 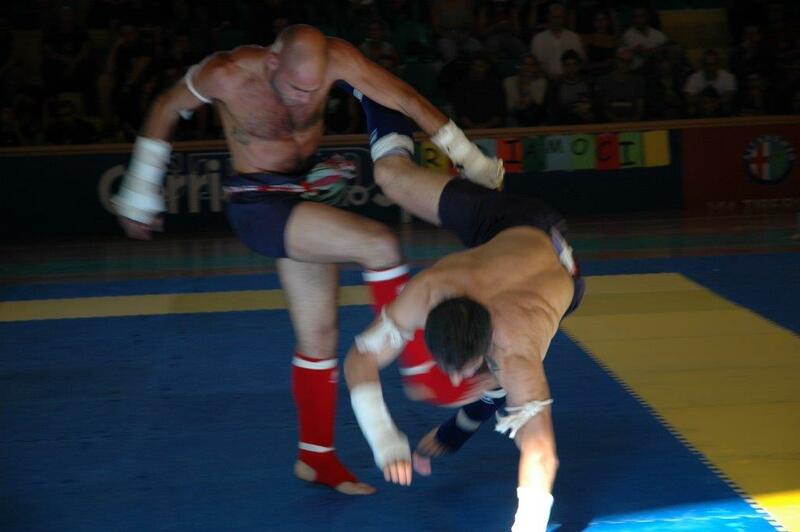 Rukes that allow for a wide possibility of stand up techniques (including head strikes), valid only until the adversary’s takedown, is the fighting form that has been chosen in the East for this return to the origins of Muay Thai. 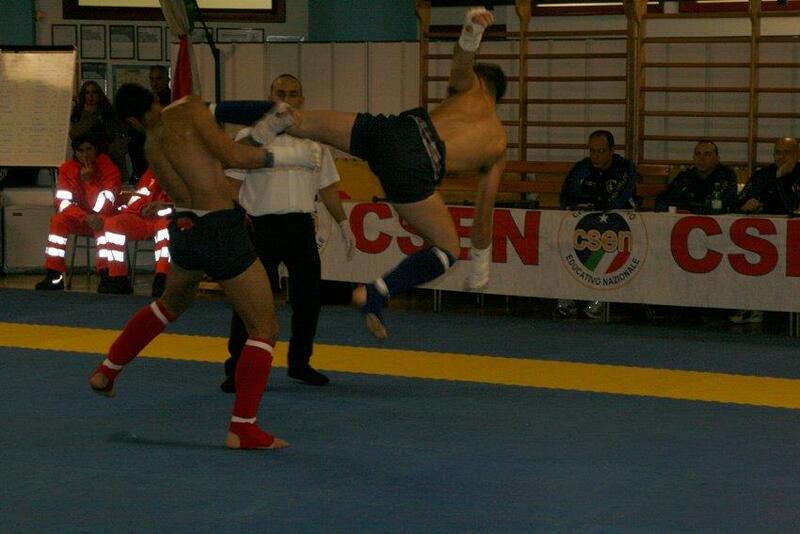 Meanwhile in Europe, thanks to the efforts of Italian Master Marco De Cesaris, a form of amateur Muay Kard Chiek competition has been devised that while totally respecting the traditional spirit of all-out martial competition , thanks to some technical adjustments allows competitors to give their best without suffering excessive punishment. 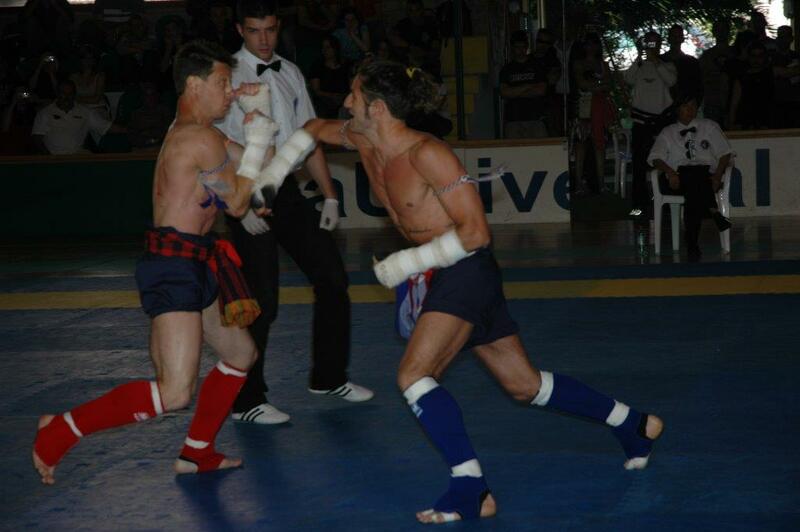 IMBA Muay Kard Chiek represents a valid compromise between the extreme toughness of no holds barred fights staged in the Far East and the very important necessity of always taking care of the physical integrity of the athletes: this form modern Muay Kard Chiek fighting currently represents the most realistic application of Muay Boran; it can offer the practitioners a valid testing ground for the effectiveness of their fighting capacities, and, as far as the studying of the Art is concerned, it represents a continuous test of the Art’s martial theories through trials and errors, leading to a continuous development of the discipline toward the achievement of maximum martial efficiency. 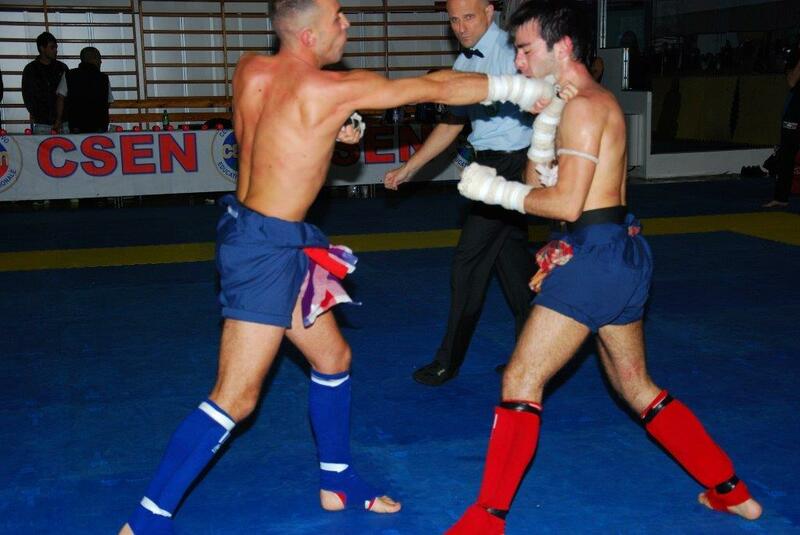 A selection of fights among italian Nak Muay disputed in 2008. The tournaments took place in Rome at IMBA headquarters. 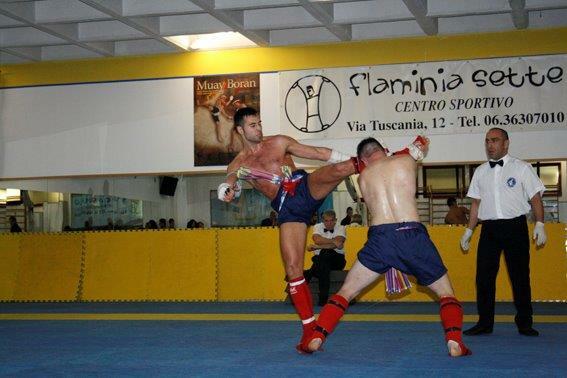 Italian fighters of different weight classes face off in hard fought contests. 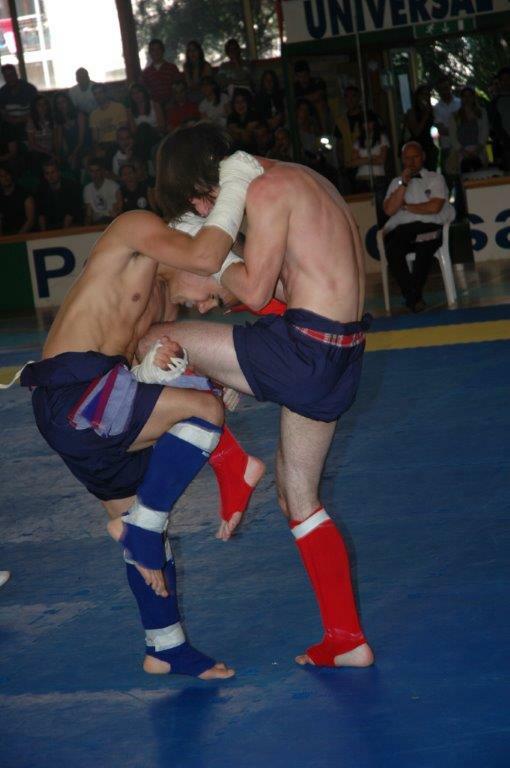 All tournaments were disputed between 2004 and 2012.